We are deeply aware that a prominent enterprise should not only be concerned about its well-being but also have to contribute to solving social problems. The biggest problems our human-being is facing are environment and climate. 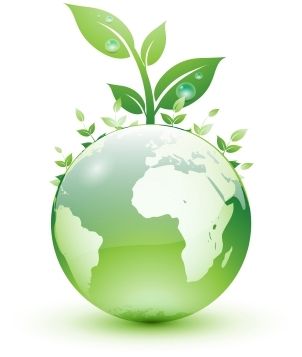 Making environment-friendly products, protecting the global climate and creating recycled products is the criteria for Secoin during the course of our production. Secoin encaustic cement tiles are made from natural materials such as cement, sand, stone powder, pigment,… We do not use clay like in ceramic or terracotta, so no agricultural land is consumed during the production. Besides, the forming process is done by hands plus the cold press of hydraulic pressing machine, the curing process is done at room temperature, so no consumption of fuel is involved. Thus, Secoin encaustic cement tiles are friendly to the enviroment. Encaustic cement tile floor is considered “green floor” and safe for users.